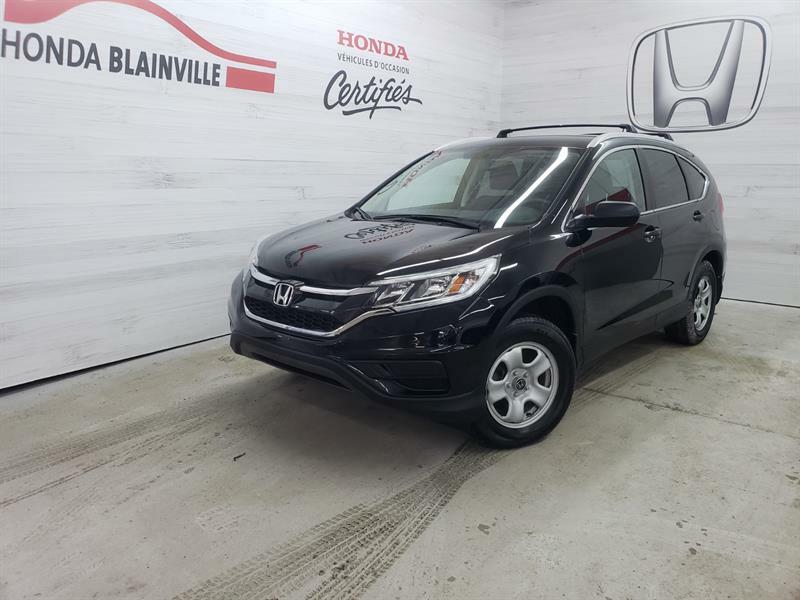 Welcome to Honda Blainville, your Honda dealer in Blainville north of Montreal and Laval. 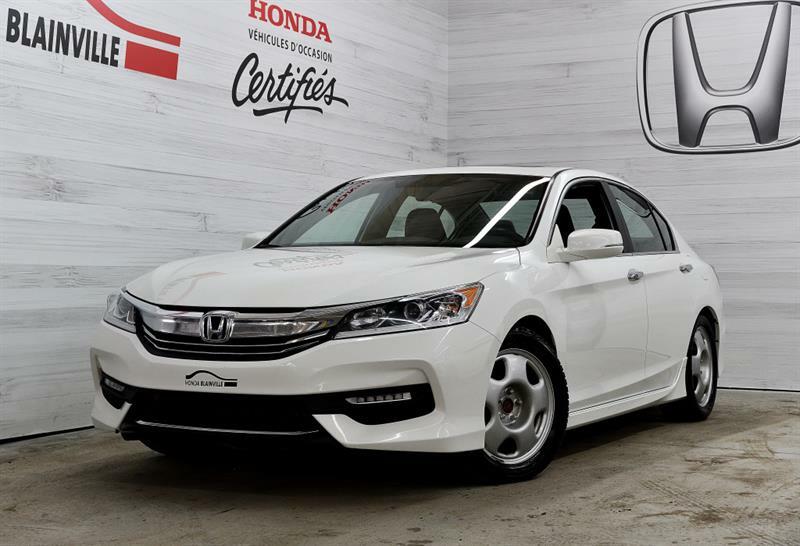 Over more than 30 years in business, we have grown to be one of the largest Honda dealerships on the North Shore and in Quebec today. 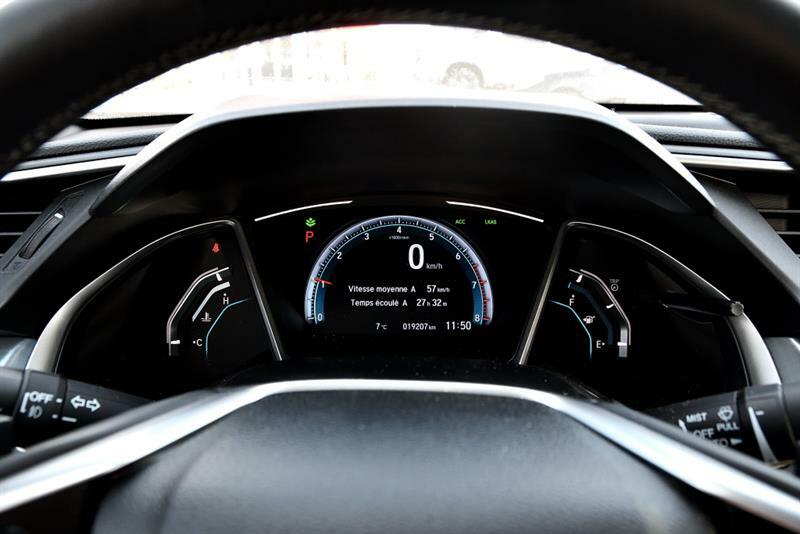 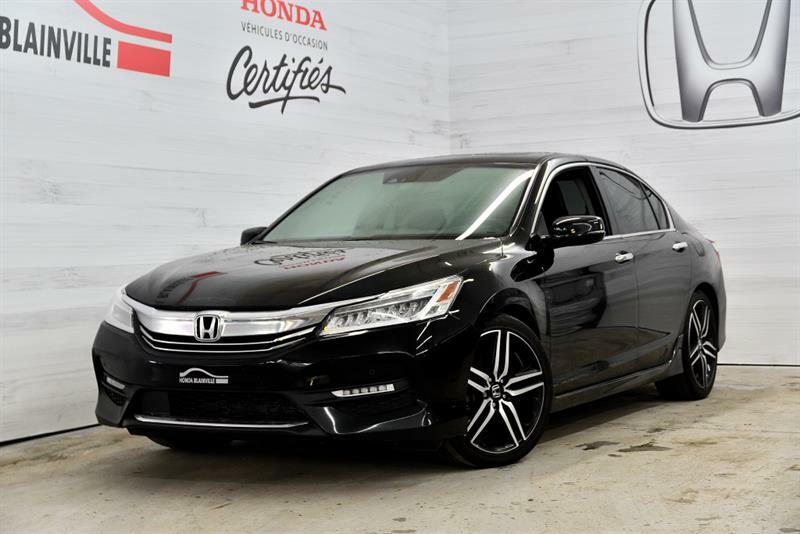 Because we believe in transparency and ultimate customer satisfaction, we have one of the highest customer-loyalty rates in the region for sales of new Honda vehicles and for service. 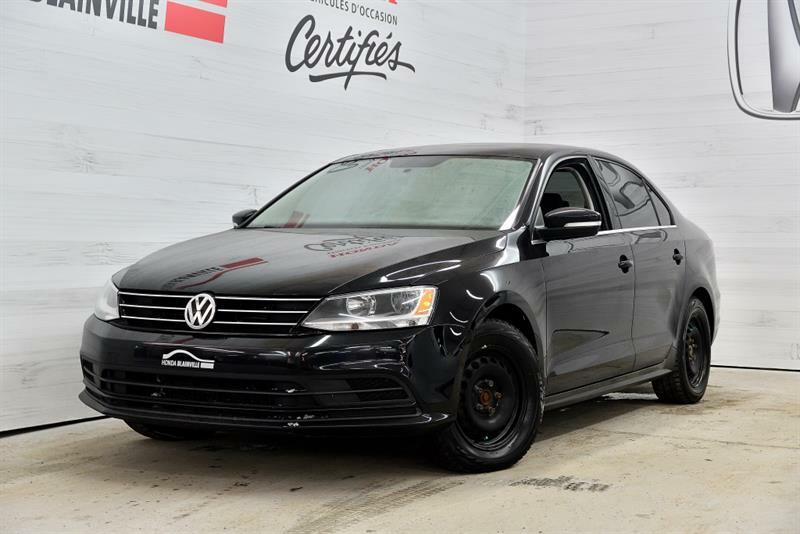 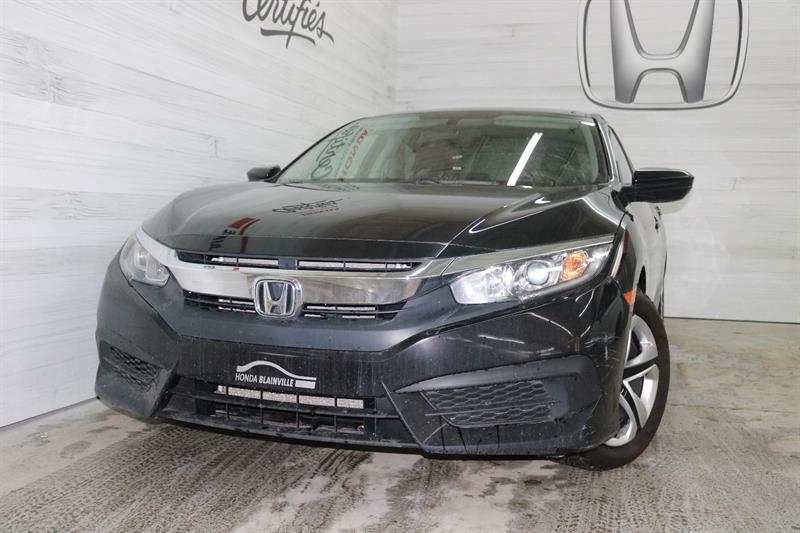 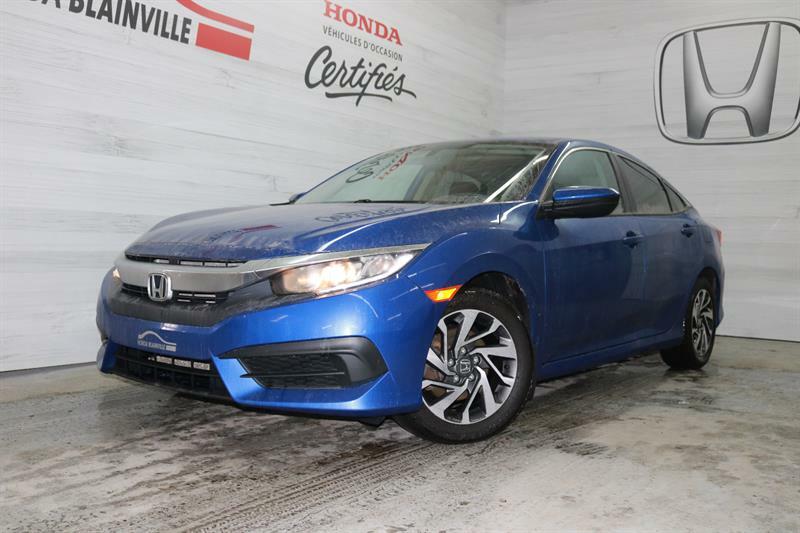 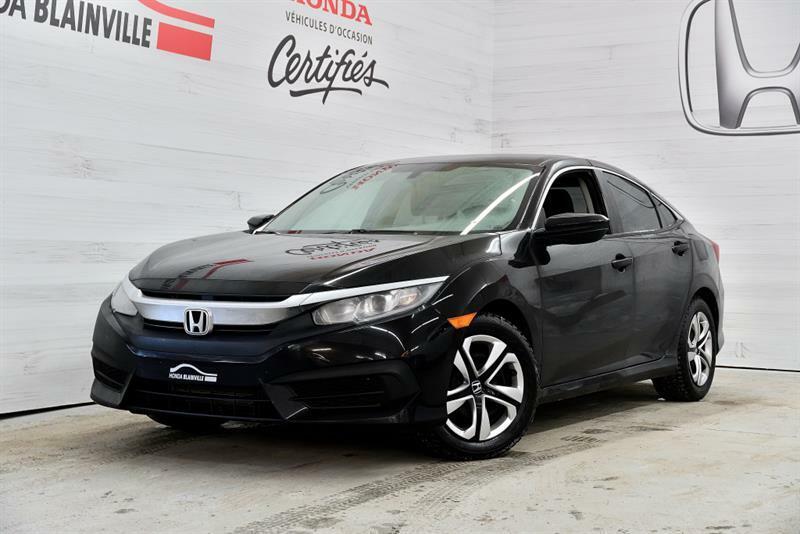 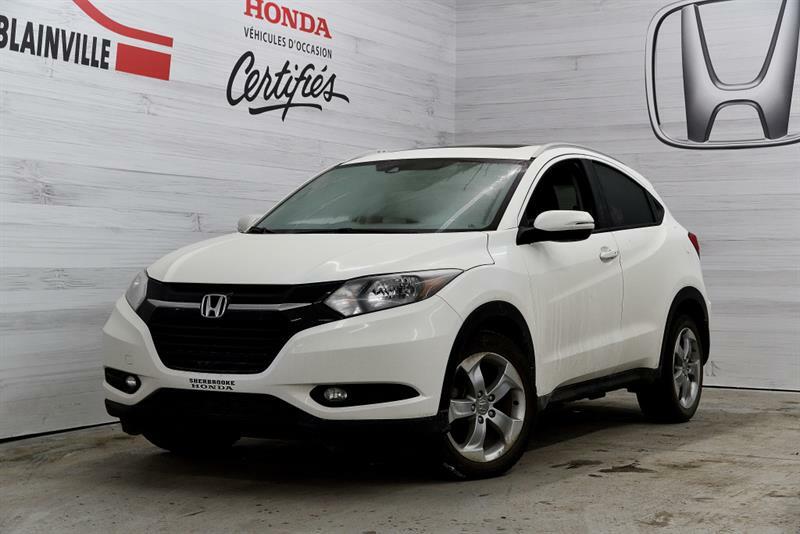 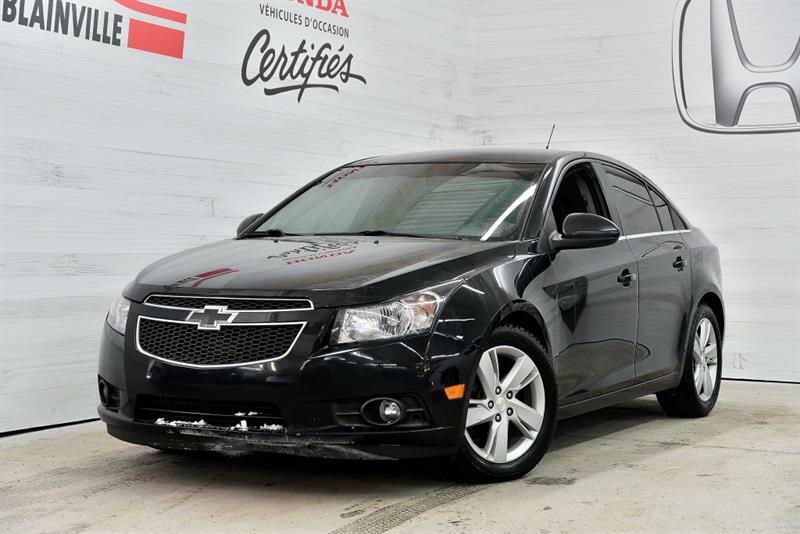 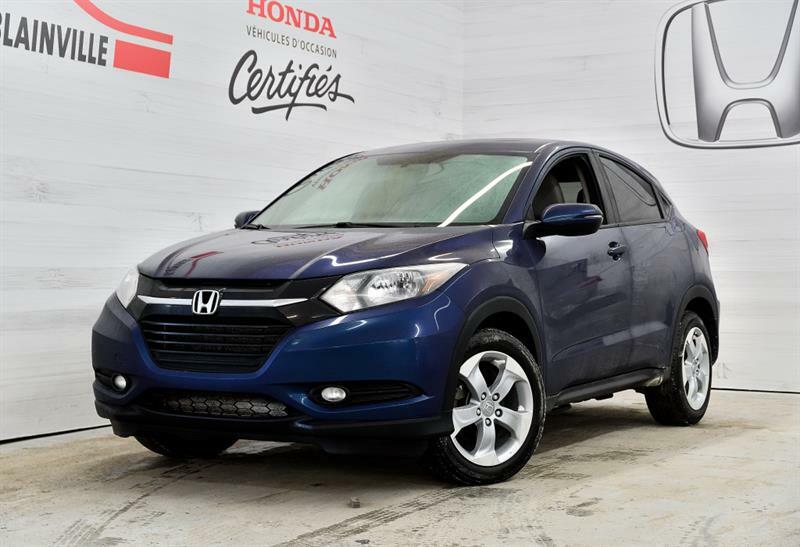 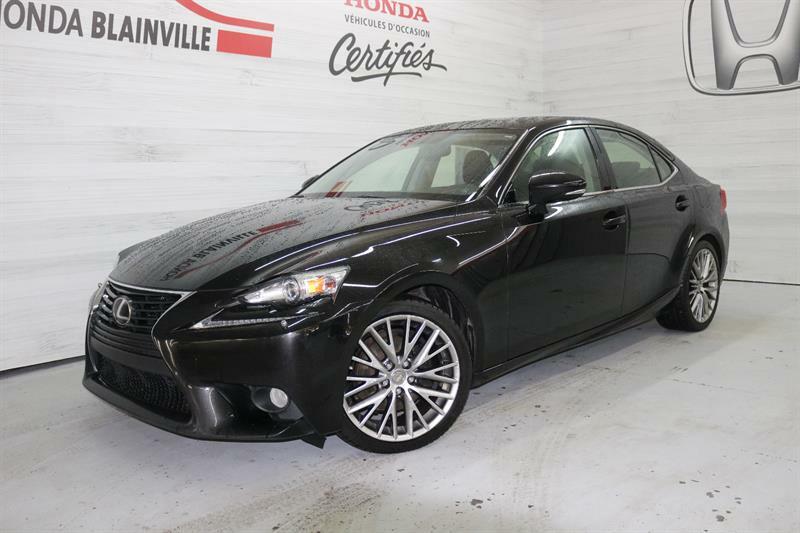 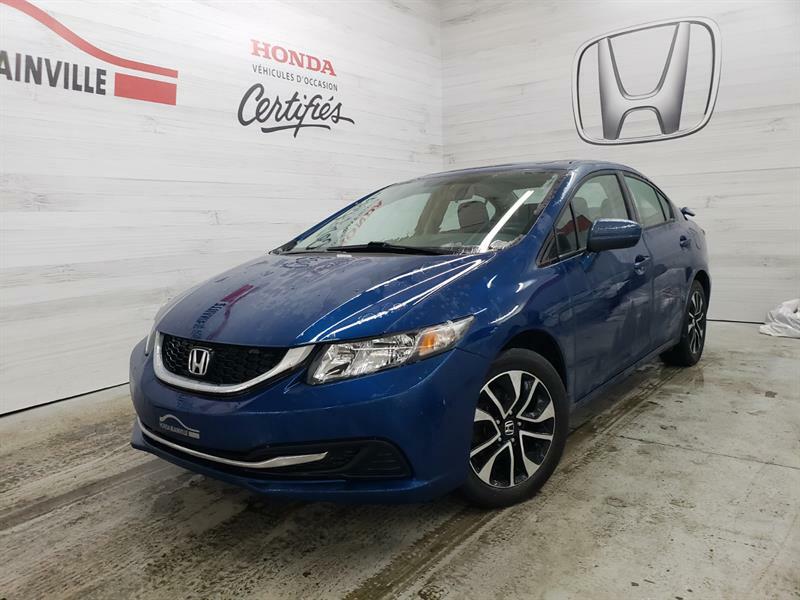 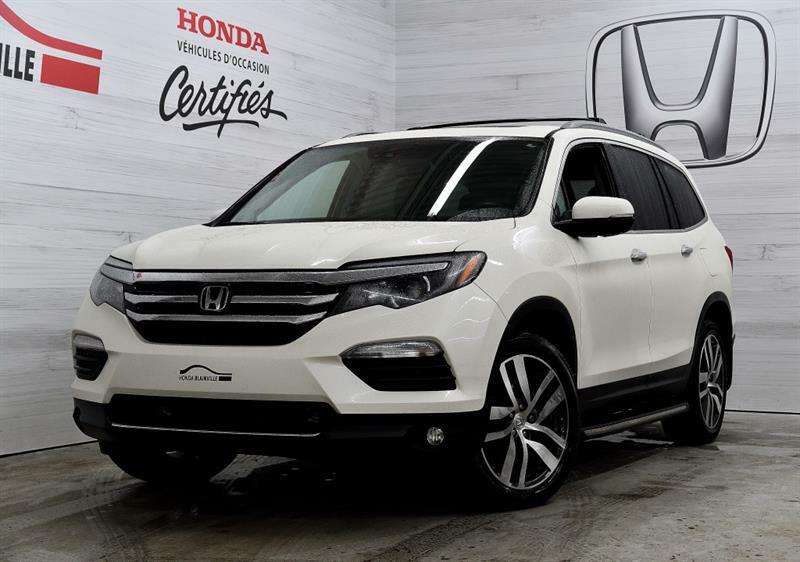 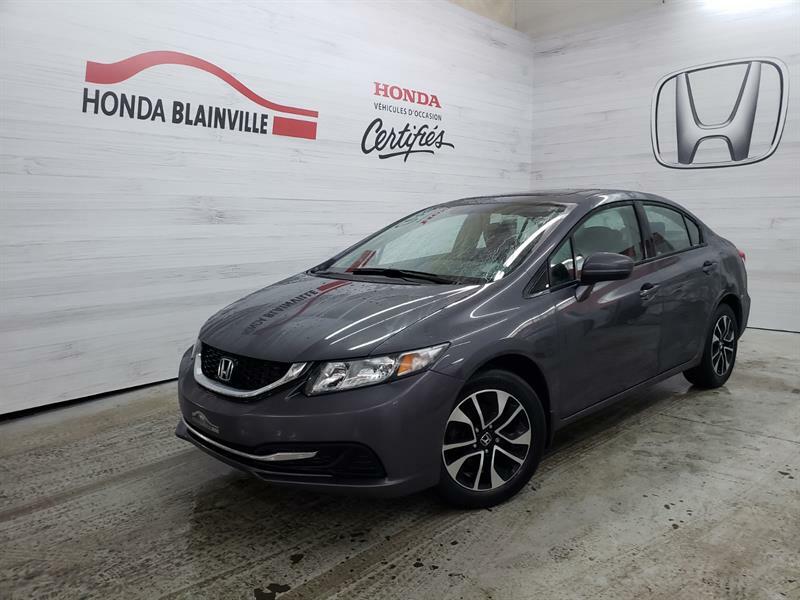 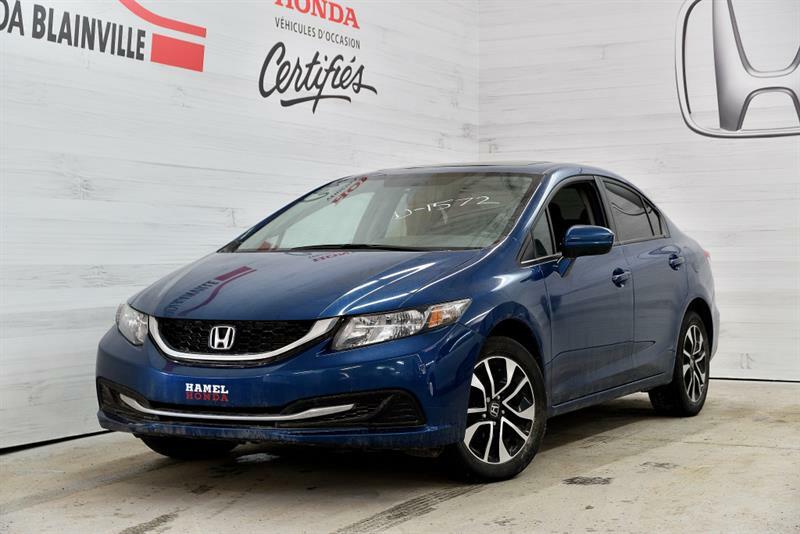 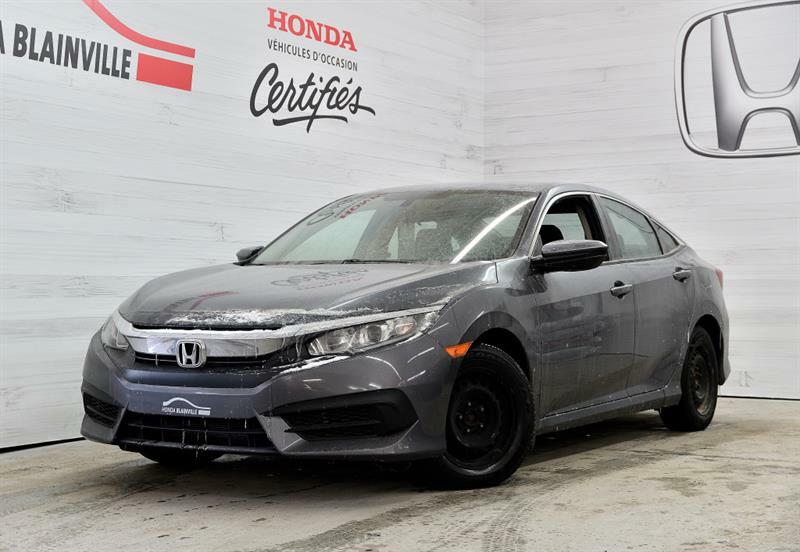 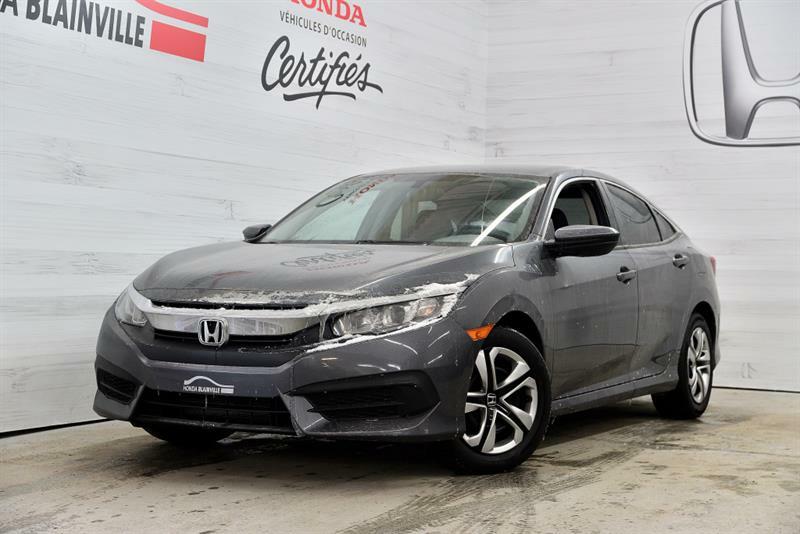 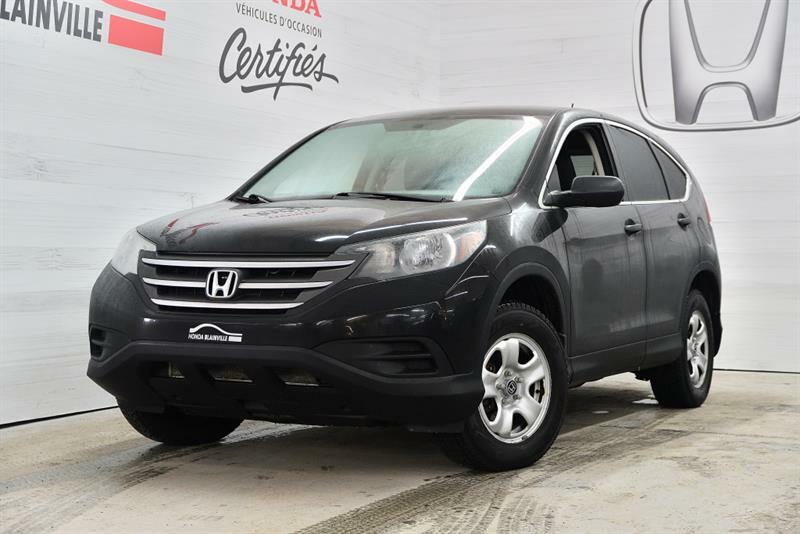 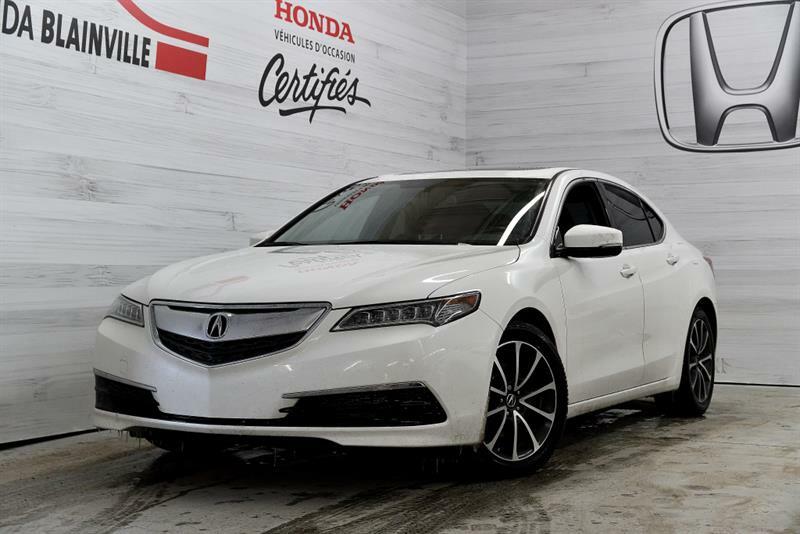 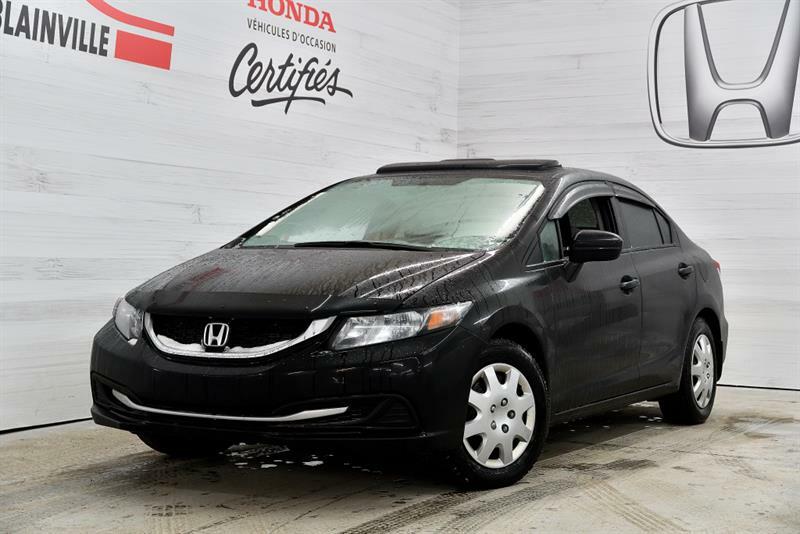 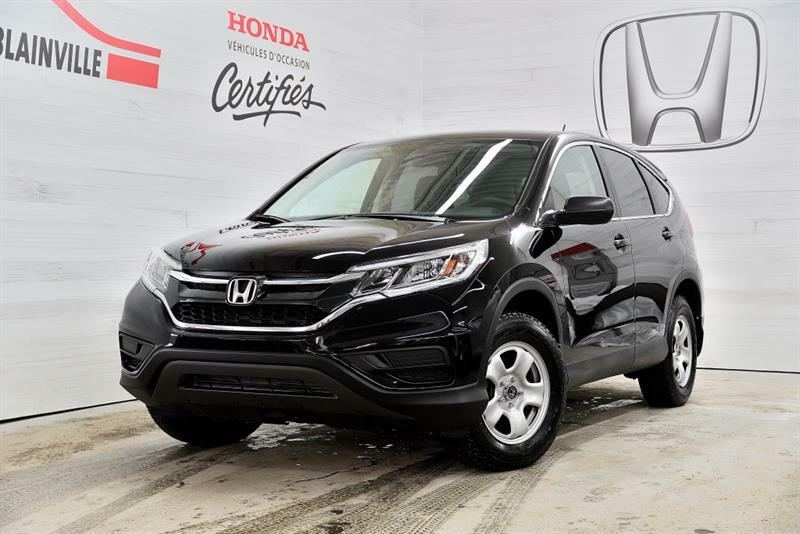 Our Honda dealership is also able to count on the legendary reliability of the Honda Civic, Honda Accord, Honda CR-V, Honda Pilot and other renowned 2016-2017 Honda models. 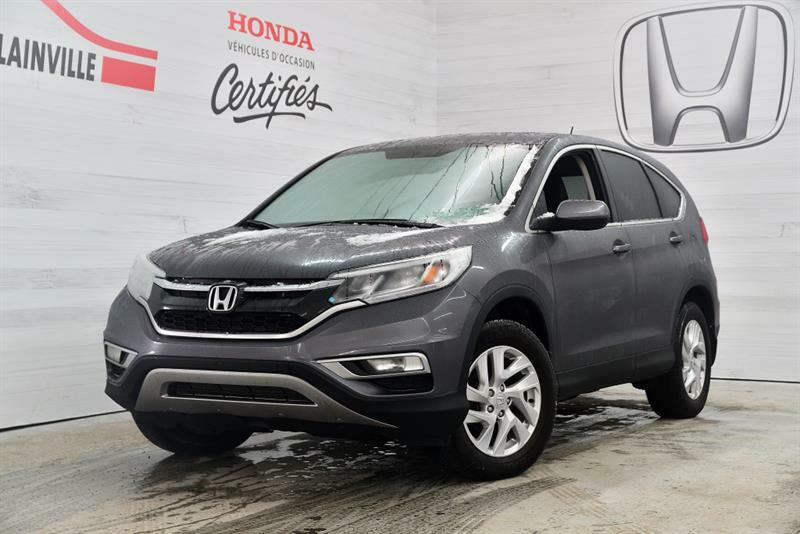 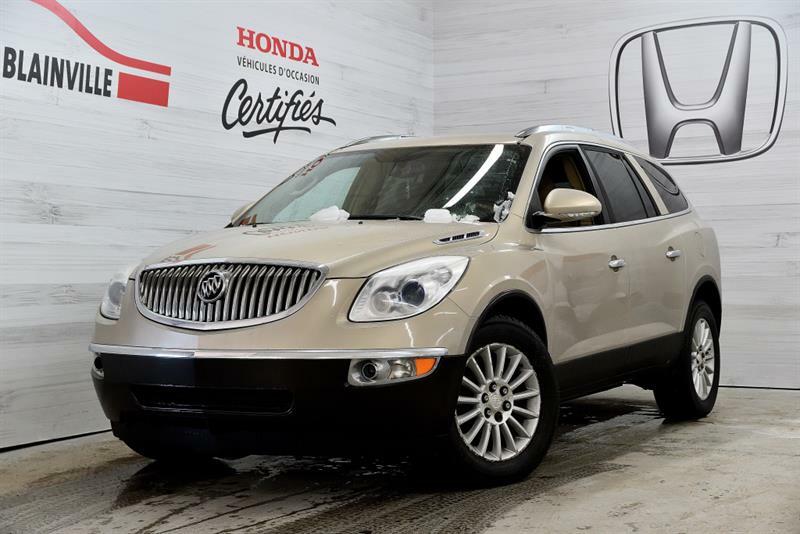 Request a price quote for the vehicle of your choice, or learn more about the Privileges Program offered exclusively to our Honda customers!